It’s Tech Tuesday – our weekly dose of tech innovations that are rapidly changing the real estate industry and beyond. The potential of Augmented Reality is greater than you think. Augmented Reality can be used to help close sales, can enhance product presentations, and attract exhibition visitors. 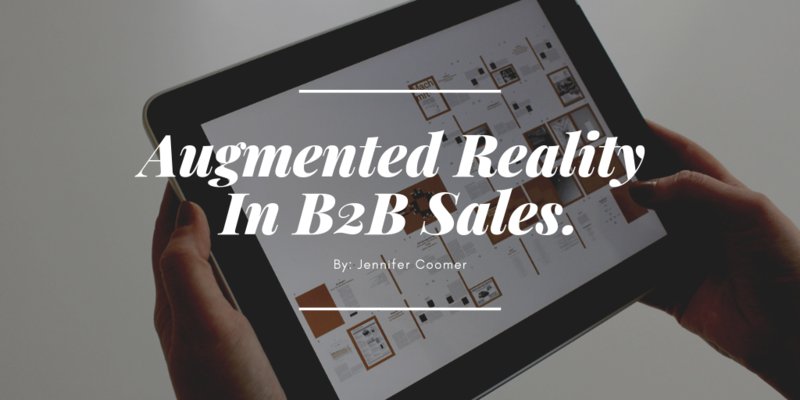 AR is catching on – Will you be among those adopting this immersive technology for sales purposes?